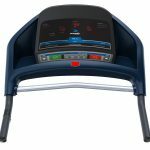 Home Blog How Does Treadmill Help in Training for Long Distance Runners ? 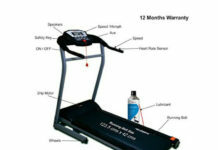 Are you going to participate in a marathon? 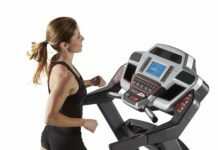 Do you want to use your treadmill in-house for the practice? If you answer ‘yes,’ this article is for you probably. 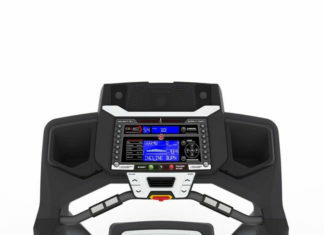 A treadmill is your best companion when you are thinking of running for long distance. As it is an indoor machine, you can work out with it anytime.In winter, the weather remains terribly cold. So, it becomes tough to run about 17-18 miles outside with severe weather. 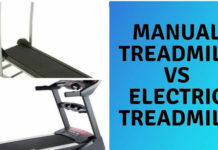 Your treadmill can save you from this trouble. Even in a temperature near zero degrees, you can keep practicing at home with this machine. 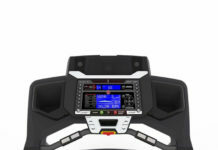 Though you won’t get same outputs from running indoor, you will be able to avoid the problems. Actually, in outdoor running, you will get used to with the roads and tracks. It is not possible in indoor. 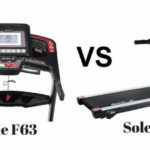 So, you should take a short run outside before you start with a treadmill. For a runner, it’s not tough to run long. But it’s monotonous to run indoor with a machine. 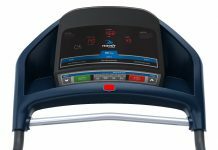 The treadmill is such a device that will help you for better practicing. This will only happen if you use it in the proper way. Before you start, get yourself mentally ready. Don’t let yourself emerging in negativity. Never let them come to your minds. You have to command your thoughts that you can do the job. Make yourself believed that it’s not a tough task. Further, you will find it enjoying anyway. By keeping negative thoughts in your mind, you will never be able to fulfill the goal of running 17 miles. Pull up positive thoughts when all negatives are ruling you to stop. Imagine the moment of your winning the race. By doing these stuff and cheering yourself mentally, you can use the treadmill. 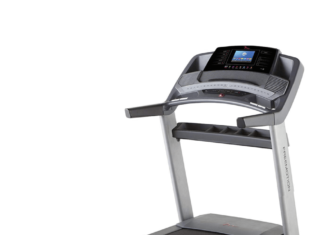 The treadmill is not a thing with changing features. So, you don’t have any other option fitting with it. You need to focus on it for better performance. Running for an extended time with the same thing is irritating. Make a friendship with this device. You can consider this as your best friend for winning the game. Then you will find it better than previous. Always keep in mind that this is the best thing you could help with. As soon as you adjust to it, your workout will be easier. At the very beginning, you should run at a relatively slower speed. If you run with fast speed, you may get tired after a while. This should not happen. As you got to run for sixteen to eighteen miles, it is important to keep the things on track. Start slowly and increase the speed gradually with time. You should be engaged in your exercise. If you are starting with .3 mph speed, continue that for 1 minutes. Then for the next quarter mile modify the stride again. 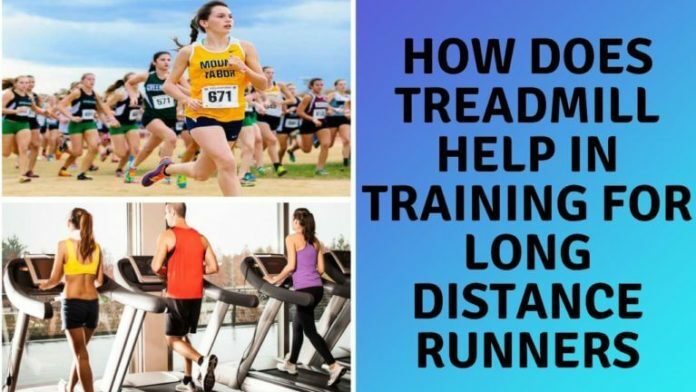 Improve the rate in every mile with a tiny amount. Keep your arms parallel and shoulders so that you can relax. Again, You should increase the incline but slightly by about two percent. It will help you feel challenging than previous. Further, this change will build the muscles and strength. 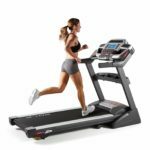 If the race is going to held on a hill, you must practice with various incline and decline. You aimed to run for three hours or more. But you are facing it tough to complete and became tired. Then, divide the time with two shots. At first, run for two hours and halt for a while. Drink enough water to remain hydrated. Also, you can have some snacks. Then start again. If you are dividing with the miles, you can do this with two shift. One is morning and another evening. 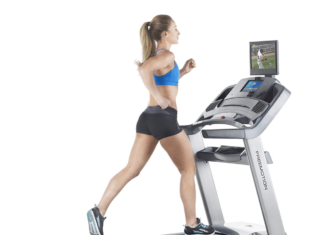 While using a treadmill for your marathon practice, keep changing things to reduce boredom. Most important thing about the marathon is to be consistent and steady. 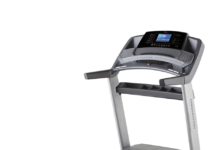 A treadmill can accomplish you with quality. You need to stimulate your body and keep your interest on it. You should not get tired after two miles. Don’t ever forget that you are going to run for miles.